"My experience there was A plus"
It was A plus across the board from Michael on down. He was very helpful and I couldn't be more pleased with his effort and Steve also. There was another man but I don't remember his name. Thank you for your review! We are glad to hear your valuable feedback and we appreciate hearing that our employees did a great job! We pride ourselves on our great ratings on the many review sites and our factory customer service awards. Thank you again for your business at Pacifico Auto Group and we look forward to seeing you in the future! 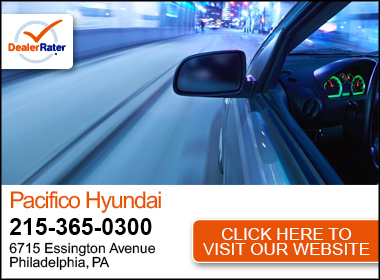 Please contact Tom Flynn our GM anytime at (215) 492-1700 or at tflynn@pacificocars.com if you need any further assistance! "Planned to lease, but ended up buying used. " Mike was beyond helpful. I had a very short time to obtain a car and I has originally thought that I was going to get a lease, but in the ended I bought a used car. He went to great lengths to make sure I could get the car as soon as possible. He really made sure I knew what I was getting and made everything as easy as possible. I've already told multiple people to come to this dealership and ask for him if they need a car. We are incredibly grateful that you took the time to leave us this note. Our company values put customer satisfaction as top priority and we are committed to our customers. 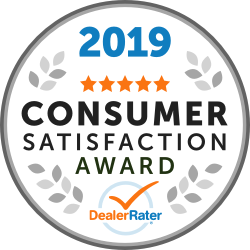 Its customers like you that make our job wonderful. We look forward to serving you again. JP was an excellent salesman. I appreciated how he was personable, knowledgeable and perceptive to my needs as a buyer. After the purchase, he was committed in his follow-through and available for additional questions and concerns about the vehicle. I highly recommend JP for anyone looking for great service! I rated Pacifico 5 star's because their good, professional & I like the people that I've dealt with since 2009.I recommend Pacifico my friends & family. 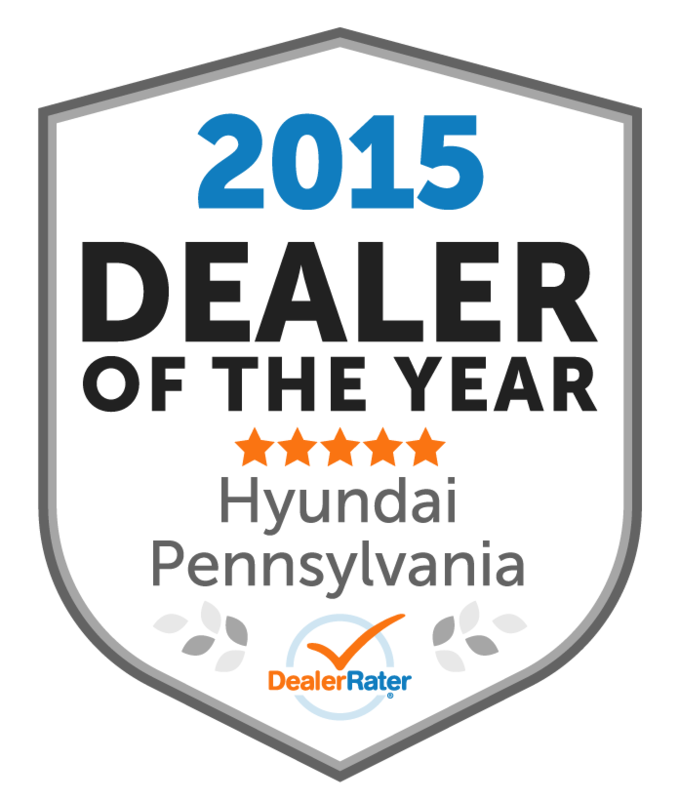 I have been dealing with Mike at Pacifica Hyundai for over six years now. I am always greeted with the best customer service. Always a pleasure. The best- Holly and Dennis not only are professional, but human and totally efficient!!!! I used to go to the Burns dealership in Marlton NJ and they kept raising service prices AND there was a revolving door with employees in the service Dept- causing miscommunication and incompetency. "Great first car buying experience "
Mike was amazing ! !!! This was my first car buying experience and I had a lot of questions . He was very patient and answered all my questions. What I liked the most was the no pressure to buy feeling. It was more like he wanted me to be happy. I am very happy with my purchase and would highly recommend Michael. He made the whole experience seamless. "Really great environment of people "
Great place, great people, I was super comfortable almost could of stayed the night there. Kept their word on making sure I get a car they took real good care of me specifically Mike Della polla help me out big time I can't thank him and the Pacifico family enough definitely recommend thier business to anyone an everyone, their my dealership for life. "Easy, Transparent, and Helpful. " This was my first leasing experience and it went a lot smoother than I expected. Never felt pressured or uneasy and actually got some insightful advice from my sales rep. Solid team overall. "My experience with mike at Ford "